Hello! Back with another post about my recent travels! Hope you are well and February has been kind to you and your family! 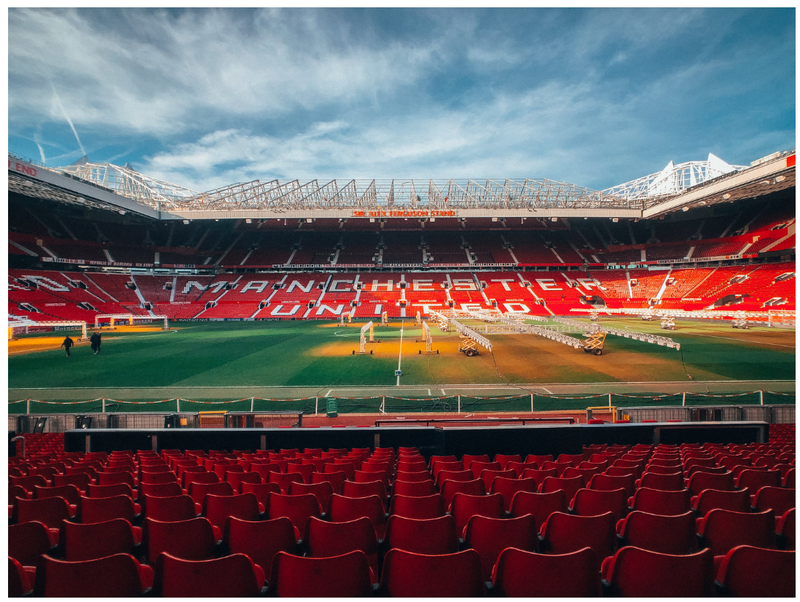 Today, I’ll be sharing about my day trip up north to Manchester where I can finally tick off another bucket-list – “To Visit Manchester United Football Club stadium”. Alright! Let’s get to it! Welcome to Manchester! Welcome to Manchester! A city where passions and culture meet and ignite into a vibrant destination for tourists to visit. Going up north to Manchester was never something I would have done initially. 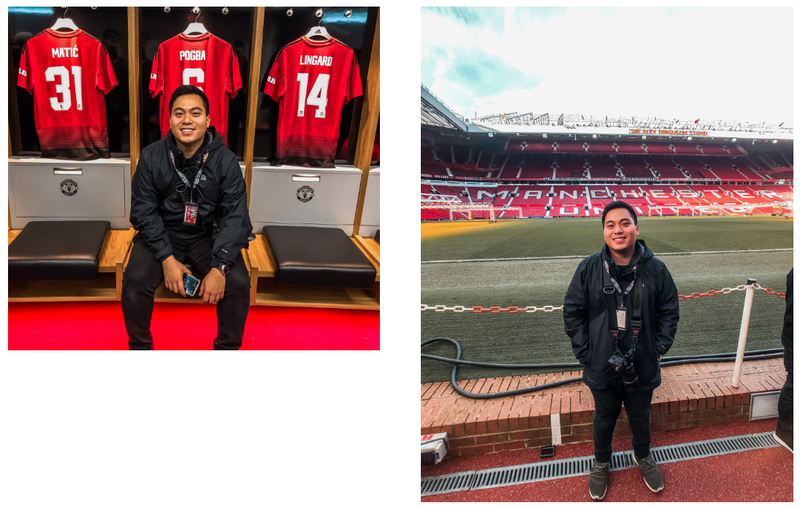 However, my friend from Singapore, an avid fan of Manchester United (so am i) decided to visit UK and it was the perfect chance to visit Old Trafford together. Train tickets did not come cheap as it cost £ 65 (16-25 Railcard) with return booked via trainline. However, it can be avoided if you plan in advance. Also, buses is a cheaper option but the travel duration is twice as compared to taking a train. 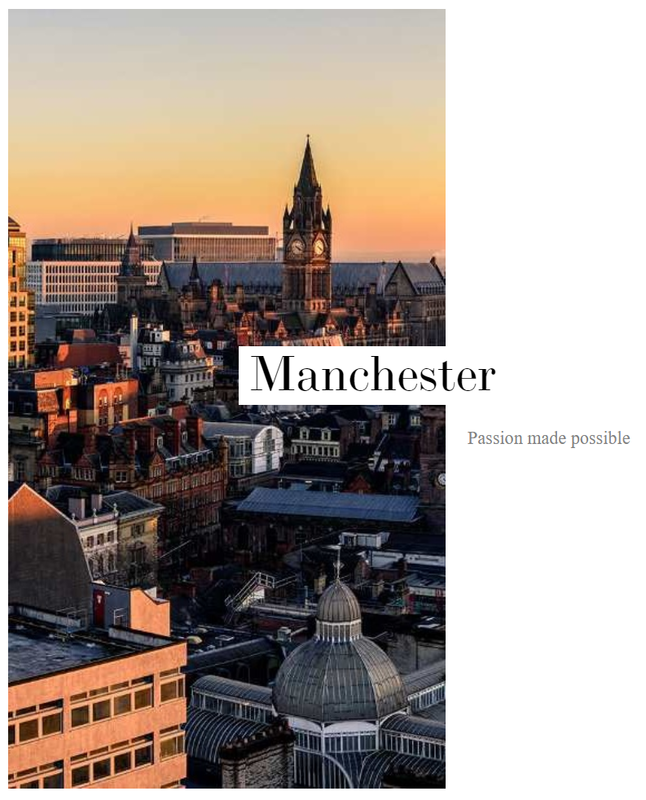 My suggestion, do this option if you’re intending to stay in Manchester for more than a day, just so you have the time and flexibility! Welcome to the Theatre of Dreams, Old Trafford – Manchester United. 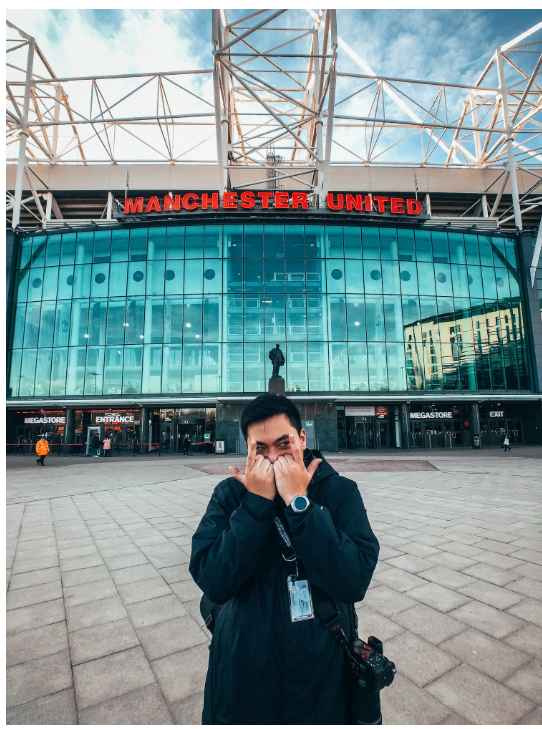 I have been supporting this club since the class of 92’ where famous players such as David Beckham, Paul Scholes, Ryan Giggs and the most achieved manager – Sir Alex Ferguson. Well, this season has been a tough one for us. Nevertheless, the team is getting better under Ole and will reach the high level of performance that Manchester United displayed. Let’s hope they finish in the top 4 this season! And that’s a wrap! I definitely enjoyed my day trip out to Manchester and visiting my favourite football club made the journey a better one! Will I go back to Manchester? Yeah but not for the city but heading towards Lake District and Liverpool. Hopefully, I get to do that soon before flying back to Singapore officially. Alright! That’s all I got! Hope you enjoy today post and stay tuned for our upcoming travel and student life hacks. Till then!